Citrus Health Network's ACGME accredited Child & Adolescent Psychiatry Fellowship Program has a vacancy for a 1st Year Fellowship position available for July 1, 2019 for the 2019-2020 Program Year. Candidate can start as a PGY4 or PGY5 fellow. Successful completion (or anticipated completion) of PGY-3 year in an ACGME accredited psychiatry program prior to start date. Citrus Health Network's ACGME accredited Psychiatry Residency Program has a vacancy for a PGY-3 available for July 1, 2019 for the 2019-2020 Program Year. Successful completion (or anticipated completion) of PGY-2 year in an ACGME accredited psychiatry program prior to start date. Hurricane Season begins on Friday, June 1st and it's important to be prepared! There will be a sales tax holiday in the State of Florida from June 1-7 for hurricane preparedness items. Below please find information from the Florida Department of Revenue on what items are tax exempt during that week. Citrus Health Network was represented by more than 70 staff members, family members, and friends, at the Miami-Dade County Out of the Darkness Walk to benefit the American Foundation for Suicide Prevention. The walk was held at Tropical Park on Sunday, October 7, 2018. Citrus served as a Gold Sponsor for the event, and was one of the Top 10 teams in fundraising on the day of the walk. The 2nd annual Orenda Miami Crawfish Boil taking place on Saturday, April 28th, 2018, at the Historic Virginia Key Beach Park (Dance Pavillion) and will run from noon to 6:00 p.m. Don't miss out on this special event with all-you-can-eat crawfish & fixings, jambalaya and complimentary beer. All ages are welcome! MIAMI, FLORIDA— Citrus Family Care Network is proud to announce that it has been selected as the Child Welfare Community Based Care (CBC) Lead Agency for the Southern Region by the Florida Department of Children and Families (DCF). 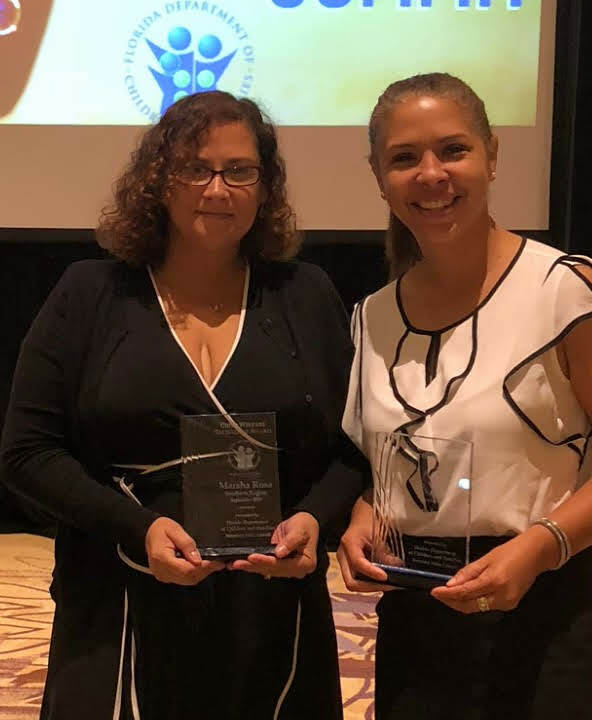 Citrus Health Network Early Childhood Development Programs Administrator Jackie Romillo, LCSW, was named Vice President of the Florida Association for Infant Mental Health (FAIMH) Board of Directors. The U.S. Health Resources and Services Administration (HRSA) recognized Citrus Health Network as a Health Center Quality Leader. 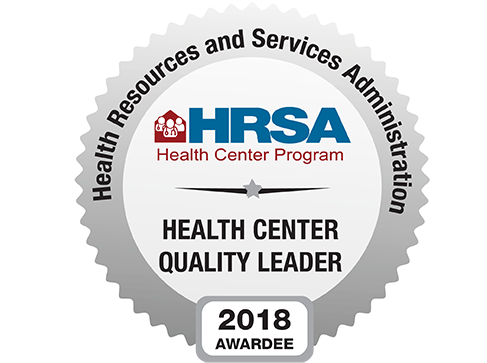 HRSA’s Quality Improvement Awards recognize the highest performing health centers nationwide as well as those that have made significant quality improvement gains from the previous year. Thank you to Florida State Representative Nick Duran who presented Citrus Health Network with a check from the State of Florida for $400,000 in support of the CHANCE Program Campus. The funds will go towards the development of a campus to serve children and adolescents who survivors of human trafficking and commercial exploitation. 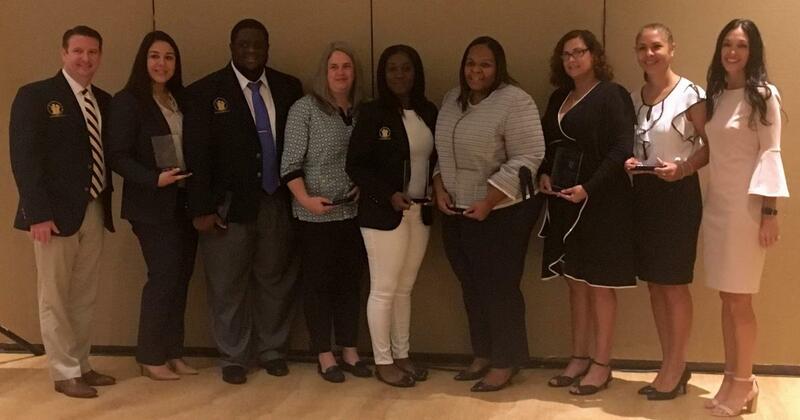 Citrus Health Network, Inc. received program accreditation from the Accreditation Council for Graduate Medical Education (ACGME) to host a Child and Adolescent Psychiatry Fellowship program in addition to their existing Adult Psychiatry Residency Program. The Child and Adolescent Psychiatry Fellowship is a two-year program that will welcome four fellows per training year. Citrus Health Network’s fellowship is one of only two ACGME-accredited Child and Adolescent Psychiatry fellowship programs in South Florida. 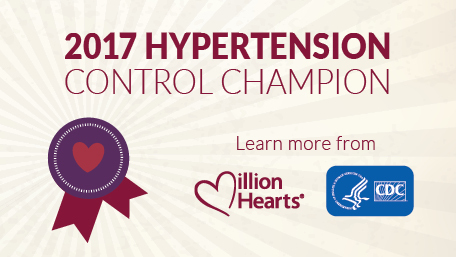 The Centers for Disease Control and Prevention announced that Citrus Health Network was selected as one of 24 winners of the 2017 Million Hearts Hypertension Control Challenge nationwide. 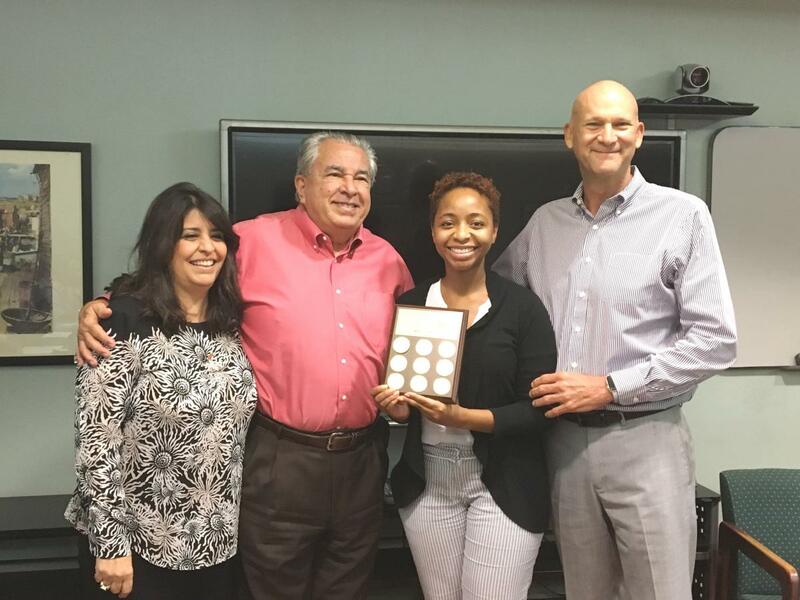 Citrus Health Network’s Ryan White Program received a Ryan White Part A/MAI Provider Service Quality Award this week. 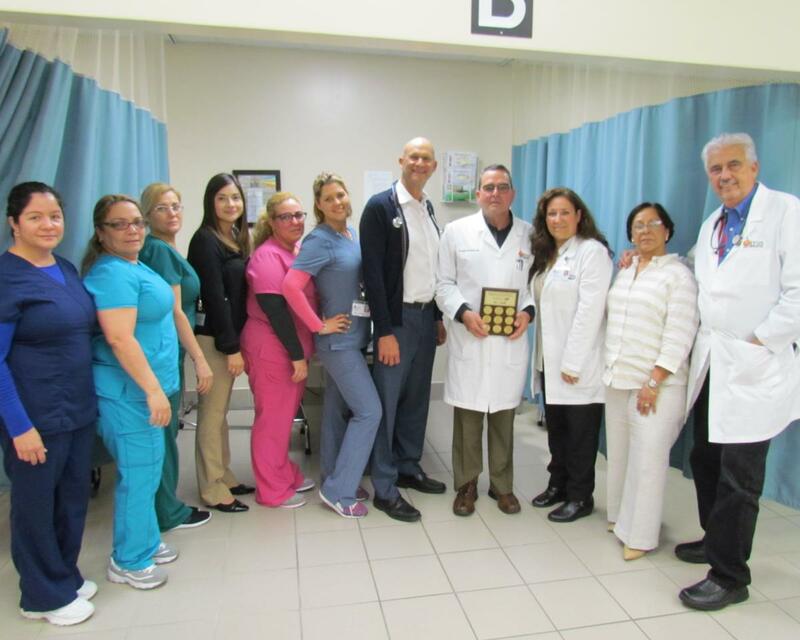 The program was recognized as the provider with the highest viral load suppression rate in Miami-Dade County for fiscal year 2016-2017. 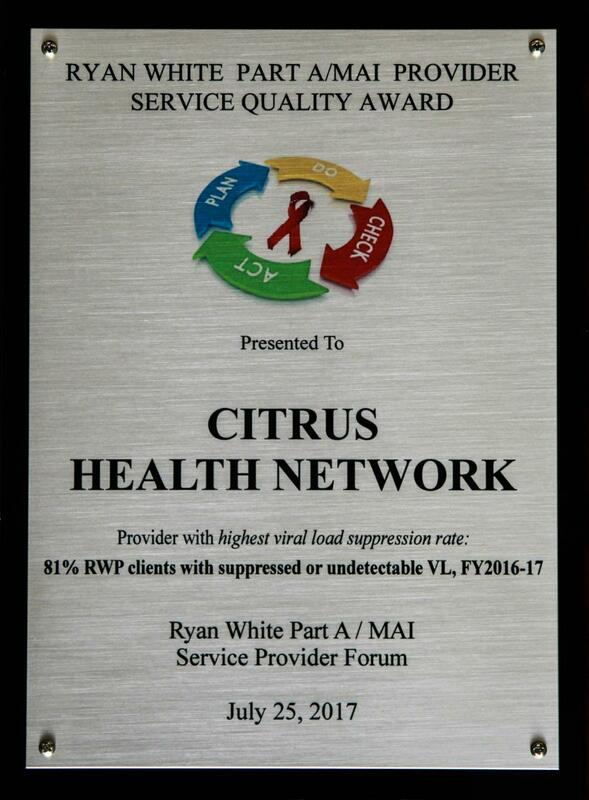 81 percent of Citrus Health Network’s Ryan White clients had a suppressed or undetectable viral load. Citrus Health Network Psychiatry Residency Program faculty member Dr. Adriana Foster, and third year Psychiatry Resident Dr. Gabriel Sanchez, co-authored the article with Dr. Asim Nasir, an Assistant Professor at the Florida International University Herbert Wertheim School of Medicine, and Michelle Trieu, an FIU medical student. Citrus Health Network has been published in the June 2017 edition of the Journal of Academic Psychiatry with an article entitled "The Community Value of Academic Psychiatry: The Development of a Psychiatry Residency Program in a Federally Qualified Health Center." The article focuses on how Citrus Health Network is helping to address the national shortage of psychiatrists through an innovative Psychiatry Residency Program, the first of its kind sponsored by and based in a Federally Qualified Health Center. The Institutional Review Committee of the Accreditation Council for Graduate Medical Education (ACGME) granted Continued Accreditation as a Sponsoring Institution to Citrus Health Network. Citrus is the first Federally Qualified Health Center (FQHC) in the United States to receive accreditation as a Sponsoring Institution from the ACGME. The FQHC currently sponsors the Citrus Psychiatry Residency Program which welcomed its first class of residents in July 2015. Citrus Health Network, Inc. was spotlighted as an Example of Featured Innovations in the Josiah Macy Jr. Foundation's report on Innovations in Graduate Medical Education: Aligning Residency Training with Changing Societal Needs. The publication is a report on six regional conferences hosted by the Josiah Macy Jr. Foundation and medical schools from six universities across the country. 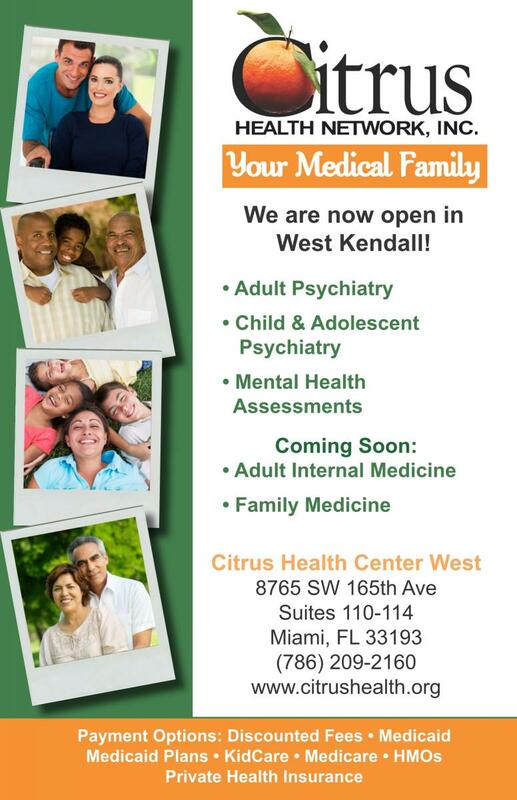 We have opened Citrus Health Center West, our new location in West Kendall. The office is open Mondays 10:00am-7:00pm and Tuesdays to Fridays 9:00am-6:00pm. Call us today for an appointment!